This brand is available to order but is not currently held in stock in any of our stores. Montblanc began life in 1908 in Hamburg, Germany as the Simplo Filler Pen Company, a joint-venture between a banker (Alfred Nehemias), an engineer (August Eberstein) and a stationer (Claus-Johannes Voss). 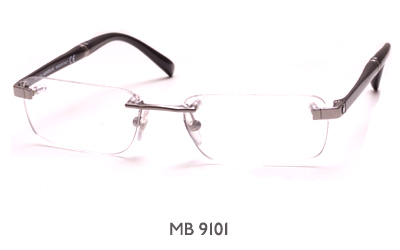 The fountain pen they introduced in 1909, the Montblanc, was to give the company its new name. 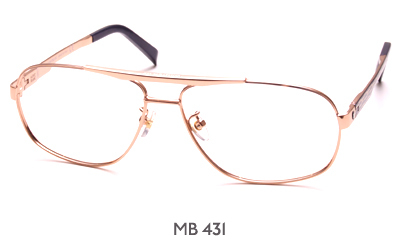 As the company's reputation and customer base grew it gradually increased its product lines into other luxury sectors - leather goods, fragrances and, most recently, Montblanc eyewear. 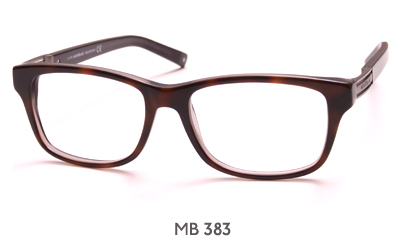 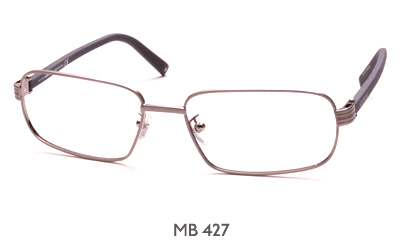 Iris Optical has carried Montblanc frames since May 2013. 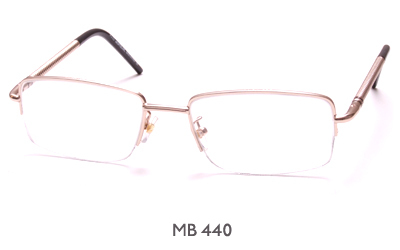 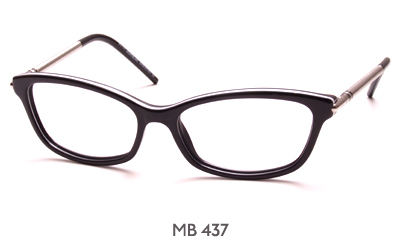 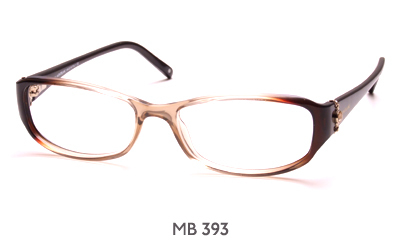 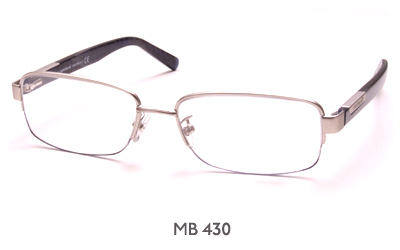 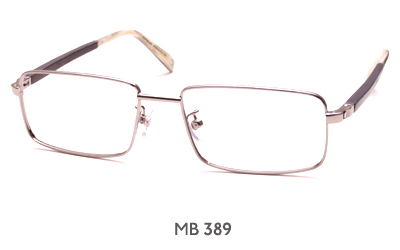 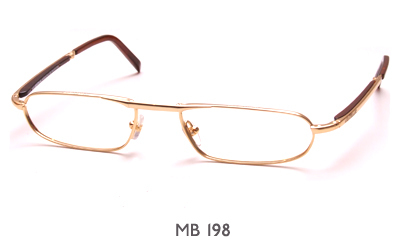 These glasses can be ordered by phone as well as online, and we can also repair your own Montblanc frames.